Come meet the students of Watershed School and learn about their various projects covered in their design program! 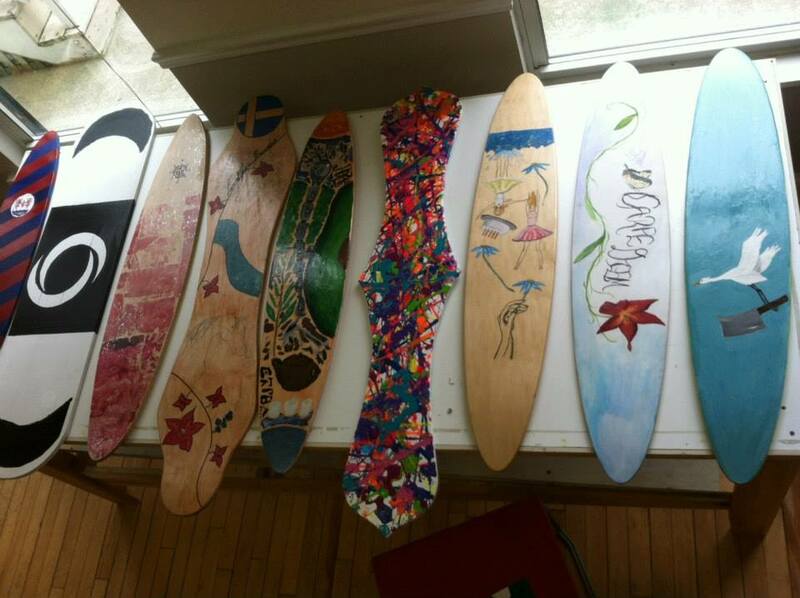 As part of their Watershed Fab Lab they might be laminating and constructing longboards or doing graphic designs on the decks of longboards using gel medium transfers and stencils. They might even have their small 3D printer on hand as well as some work with arduinos! 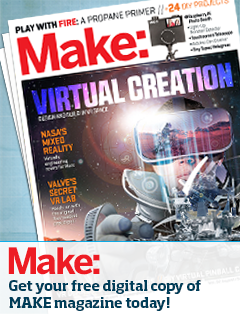 This entry was posted in The Makers. Bookmark the permalink.